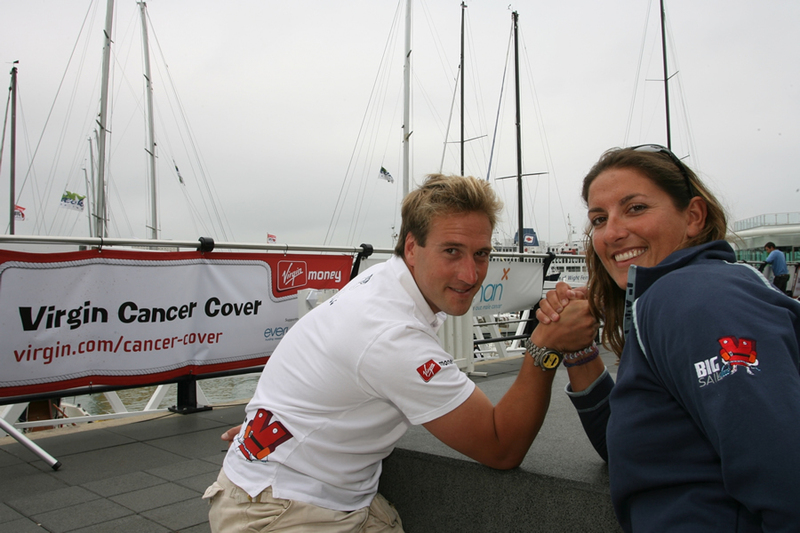 We act as strategic PR consultants for the Virgin Group advising on new territories and product launches. 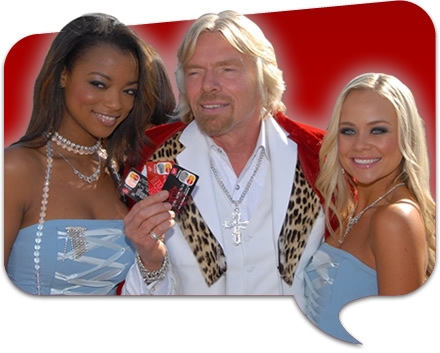 We coordinated the launch of the Virgin Credit Card in South Africa, helping deliver the most talked about PR event of the year. Even their competitors were forced to acknowledge its impact: “It was one of the best banking product launches in South African history” Peter Wharton Hood, CEO Standard Bank. In total, the launch generated over 350 items of coverage. 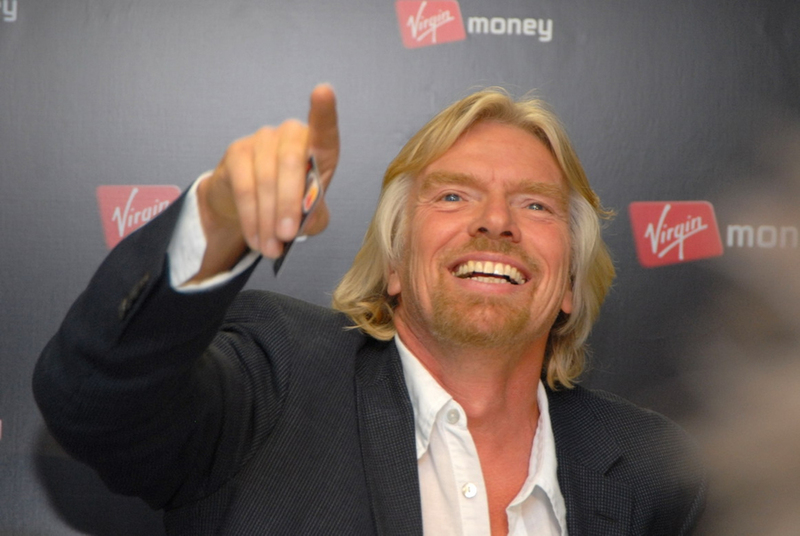 As a result, Virgin signed up more than 50,000 customers in the first month.